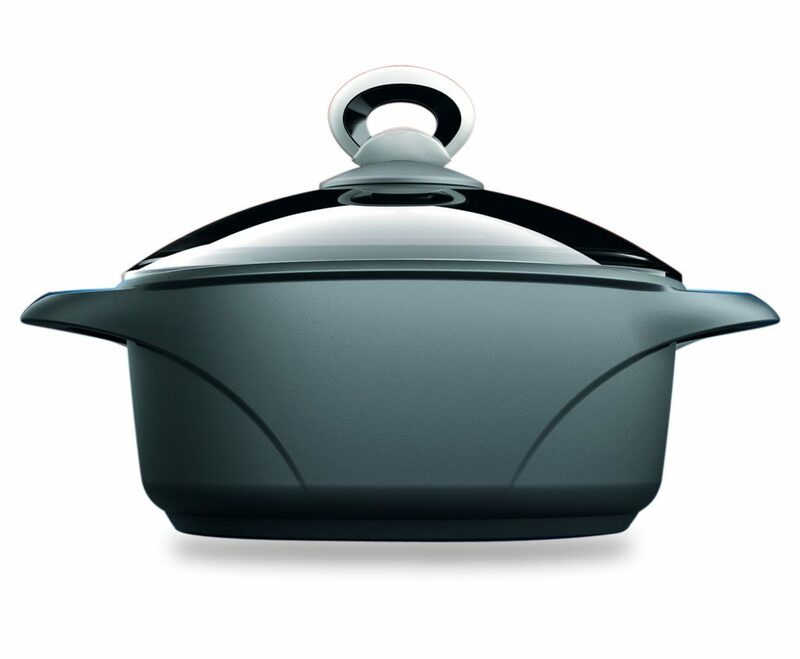 Range in die-cast aluminum patented shape that presents elegant and refined shapes. 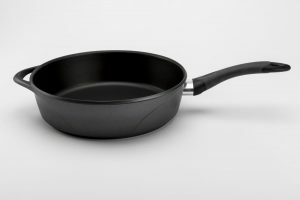 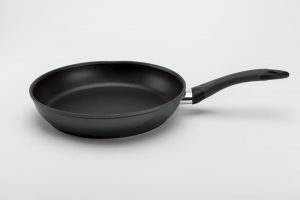 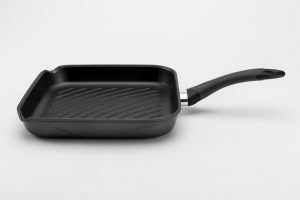 Unique design and non stick coating at the highest levels are the main features of G-CLEF. 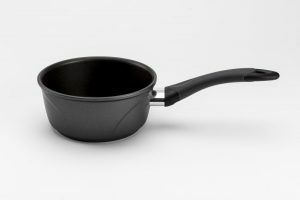 An optimal energy saver , thanks to the even distribution of the heat inside the body of the pots. 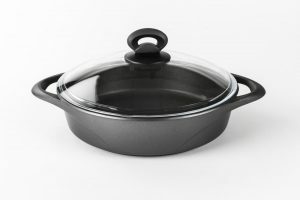 Pots and low casseroles are idealy oven use.